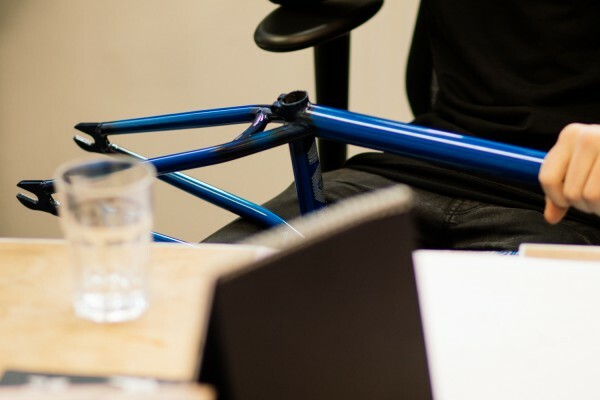 Waldemar Fatkin Welcome to the team — WETHEPEOPLE BIKE CO.
Today we welcome a special addition to the WETHEPEOPLE family. 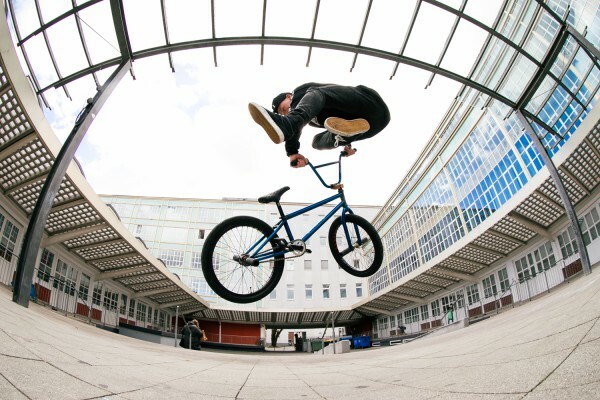 Waldemar Fatkin is one of the most progressive and exciting Flatland riders of his generation. Waldemar’s unique style effortlessly blends together technical flatland riding with modern street tricks, which has made him standout from the rest and has put him on the radar of street riders around the world for quite some time now. 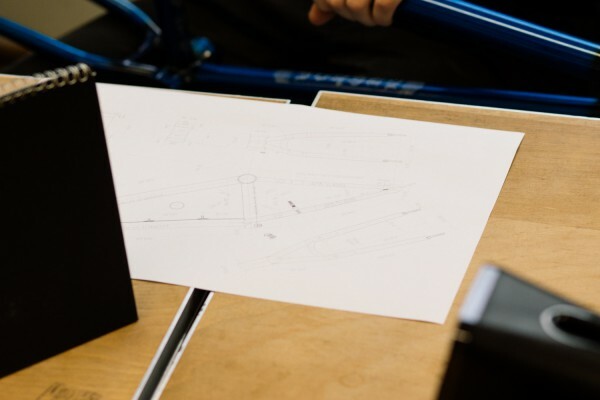 Having already travelled across the far corners of the globe on his bike, Waldemar continues to blur the lines between street riding and flatland, and as a brand with deep flatland roots, this made the decision to add him to the team an easy one. Aside from being an incredibly talented rider, Waldemar’s humble and excitable personality meant that he fitted in right at home with what we do here. Shortly after building up a brand new UTOPIA setup in Trans Blue, he set to work on filming his welcome to the team edit which we are able to drop today. We’re excited to welcome Waldemar to the team, and can’t wait to work with him on some exciting new projects this year. Welcome to the team man! Waldemar recently stopped by the office in Cologne to build up his new ride so we took the time to head out into the city and grab some photos with him. Check them out here.